Large beautiful private lot ready for your dream home. Lot is not apart of HOA. 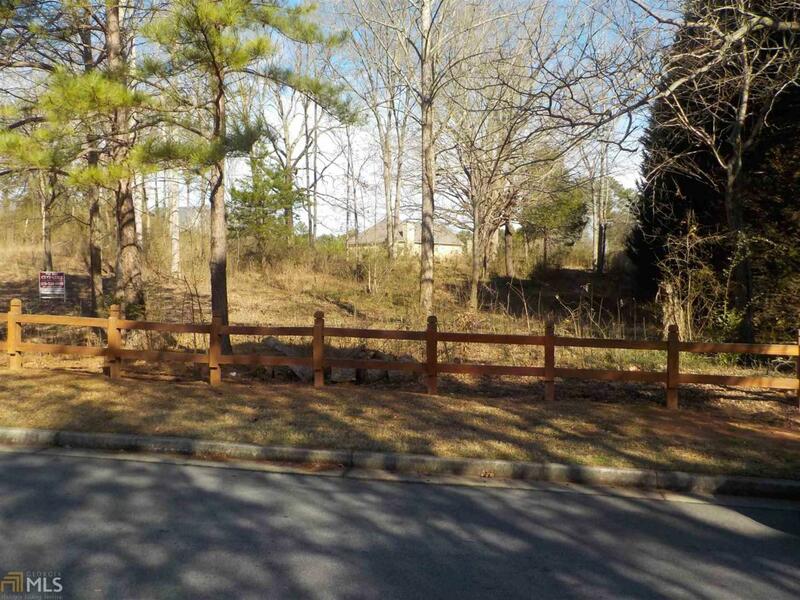 Over 1 acre lot located conveniently near schools, shopping and interstates I-75/I-675.